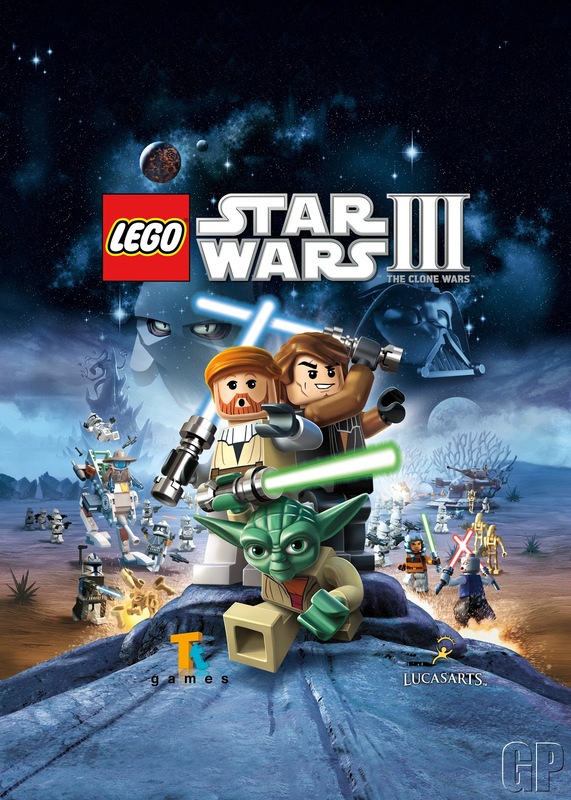 If the thought of yet another Lego game isn't enough to thrill you (you soulless thing) you might want to keep reading because there are some new things to do in that blocky galaxy far, far, away. That's almost enough right there to get me on board. 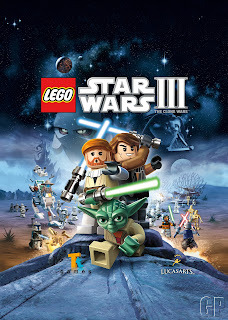 To be honest, I love the Lego games but they are getting a bit stale. Every one of them is exactly the same- Lego Batman might as well just be Lego Indiana Jones with a cape. The series definitely needed some new ways to play- lets hope is goes as well in game when it's released some time in 2011 as it sounds on paper. New Story – For the first time, players will experience their favourite storiesfrom Star Wars: The Clone Wars, retold in the amazing LEGO world that fans know and love. All New Boss Battles – For the first time in the LEGO Star Wars franchise, fans will fight against massive bosses as seen in The Clone Wars animated series, including Gor, the epic Zillo Beast and many other favourites. Multi-Layered Space Battles – Players will be able to take off in their favourite ships to navigate and fly through multi-layered combat throughout the galaxy. Brand New Clone Weapons, Vehicles and Characters – New clone weapons including rapid fire guns and rocket launchers, as well as all new massive capital ships to explore, such as Anakin Skywalker’s flagship the Resolute and Grievous’ devastating warship , the Malevolance. Players will also navigate through the galaxy in new vehicles such as the Republic gunship, Clone Turbo Tank and even Anakin’s Jedi Intercepter and the Twilight. Fans will also discover their favourite classic characters such as Darth Vader, Chewbacca and Luke Skywalker.